As initial launch offer, the company is offering two rides of up to $10 each for free to customers based in Perth, Australia. Olacabs, India's home-grown ride-sharing and cab rental service is expanding its operations to Australia. The company has started its trial run today, with services rolling out in the West Australian city of Perth. As part of the inaugural run, the company is offering up to two free rides for every customer that signs up via its app available on Android and iOS. Each of these rides will be free for up to $10 in value, beyond which the rides will be chargeable. Ola is also garnering feedback from driver partners and customers, who can leave a feedback on the Ola app by leaving a comment after the ride is completed. The company also states that it is starting operations with higher commission rates for its driver-partners, in a bid to establish its ground in the country. Ola is also looking for private rental car owners to sign up on its platform in Sydney and Melbourne, alongside Perth. It intends to expand its services to these cities, alongside other regions in Australia, this year itself. Olacabs has been targeting expansion in India and other regions, and has been focusing on improving its service quality. 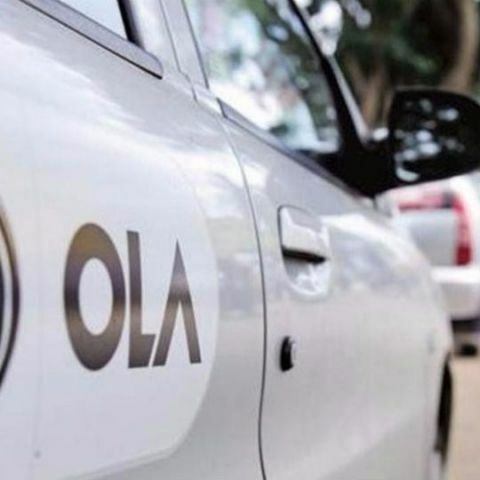 The company is working on expanding its Ola Play in-cab entertainment service to a connected platform, which will cater to productivity and driving diagnostics too. In an interview with Digit, Ola's head of Play division, Ankit Jain stated how the company has been focusing on developing Ola Play has an end-to-end connected telematics platform, which include customised navigation service as per locality, driving diagnostics and inspection, and productivity tools. These would include Microsoft's Office suite, timely reminders on car inspection, local points of interest and convenience built into Google Maps, and more. With its expansion to Australia, the company will be looking to expand its reach beyond India in a bid to widen its range of services. Ola has been increasingly focusing on its Prime sedan services in India, and it now remains to be seen how its services differ in terms of being tuned for Australia. How to get free Recharge on Line?